Dr. Daniel Popkin is a physician-scientist who sees and treats patients with dermatologic conditions as well as heads his own laboratory research efforts in Immunology. A member of the Department of Dermatology at University Hospitals Case Medical Center, Dr. Popkin’s area of special interest includes the diagnosis and treatment of skin cancer, acne, psoriasis, eczema, vitiligo and immunodermatologic disorders. 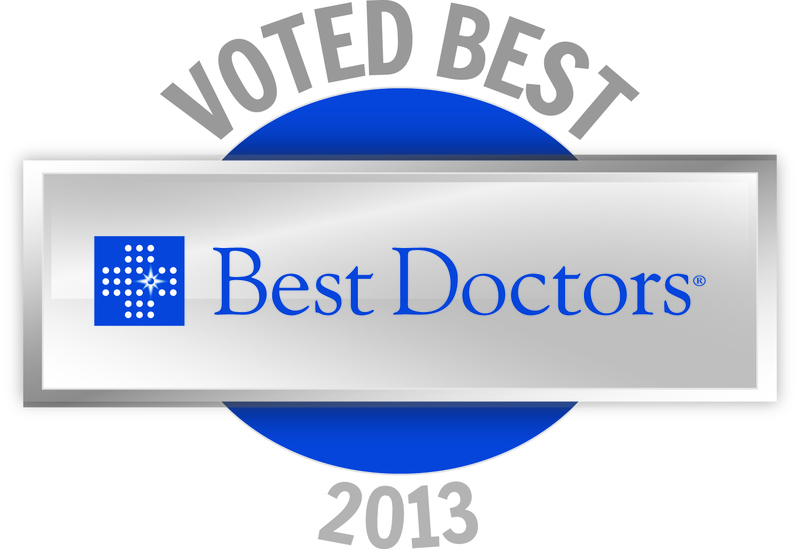 He is a board certified dermatologist and a Fellow of the American Academy of Dermatology. Dr. Popkin received his undergraduate training at Princeton University where he majored in molecular biology. He earned his medical degree from Washington University School of Medicine, where he also received his Ph.D. in immunology. Dr. Popkin completed an internship in Internal medicine followed by a dermatology residency at Washington University/ Barnes-Jewish Hospital in St. Louis, Missouri. Prior to joining University Hospitals, Dr. Popkin held a prestigious joint appointment at The Scripps Research Institute in La Jolla, where he conducts basic science research in immunology and at The Scripps Clinic in San Diego as a clinical dermatologist. He is a principle author of a clinical handbook of dermatology, which was published in 2009. He is also published in multiple peer reviewed journals. Dr. Popkin is committed to excellence in patient care and education, for both patients and physicians-in-training. Dr. Popkin sees patients at the University Hospitals Westlake Center. 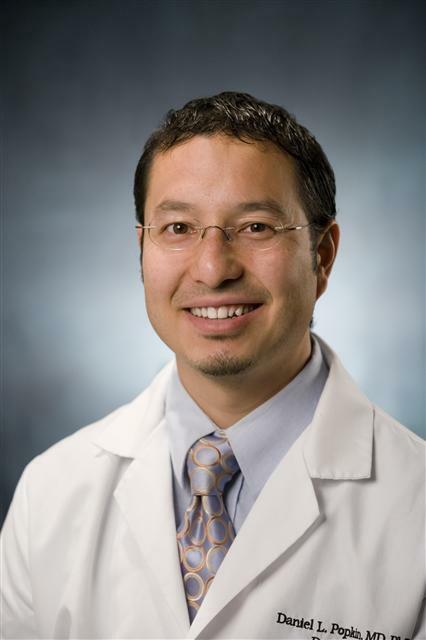 He has a joint faculty position at Case Western Reserve University and the Cleveland Clinic. © 2019 Dr. Daniel Popkin — All Rights Reserved.